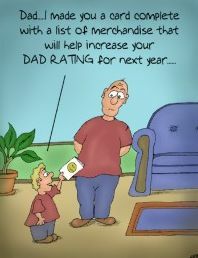 Thrifty and Frugal Living: Happy Father's Day! Looking for Father's Day Freebies? Visit Collin at Hip2Save for a nice list of freebies for Dad.